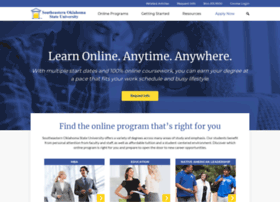 Southeastern Oklahoma State University Online Degree Programs. Get access to professional, academic and career-oriented programs. Call today.